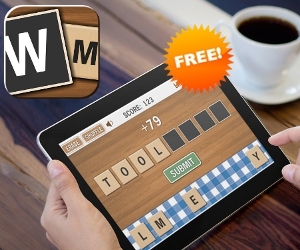 Word Mania (12456 trailer views) - PLAY IT! Description: Word Mania is a new word search game with original gameplay, 3 game modes, over 170K possible words and possibility to submit your score! Can you make it into TOP20?